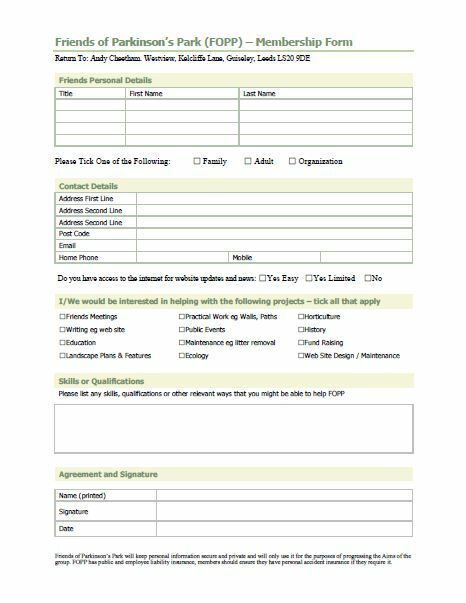 Friend of Parkinsons Park, Beth Cheetham, becomes the first person to complete an “official” membership form and as such will be added to the official register of Friends. 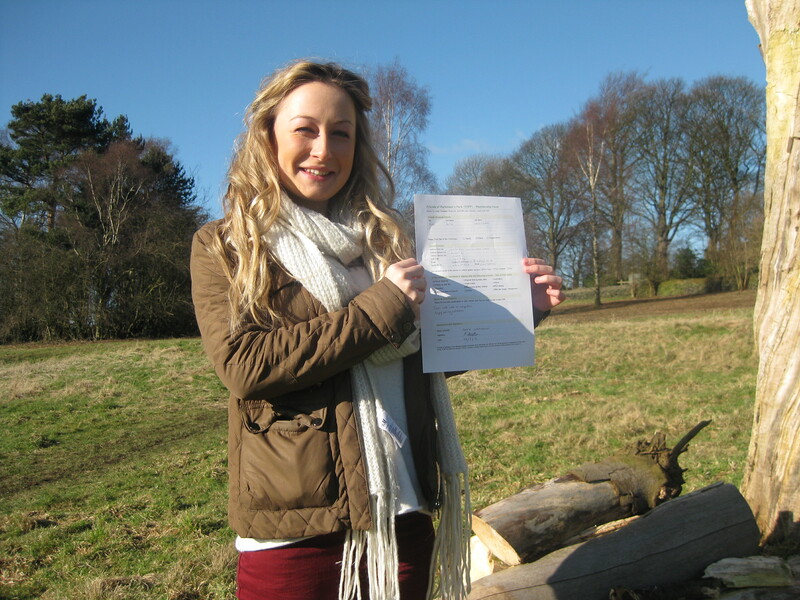 Beth wants the park to become a haven for wild life and she would also like it to be a nice place to sit and enjoy the sun in the Summer. Registration forms will be available to complete at our meeting in the Methodist Church at 7pm on the 21st February. You can also download one here and complete in advance as that might be easier. This entry was posted in Friends and tagged Membership Form. Bookmark the permalink. I would love to come but I’m afraid I can’t make Tuesday. I hope there will be further opportunities to be involved. Indeed Rob, there will be. You can always sign the membership form and send/give it to Andy Cheetham. There are some up and coming project, we’ll post on here in the next few weeks, and more events, we’ll let you know about.